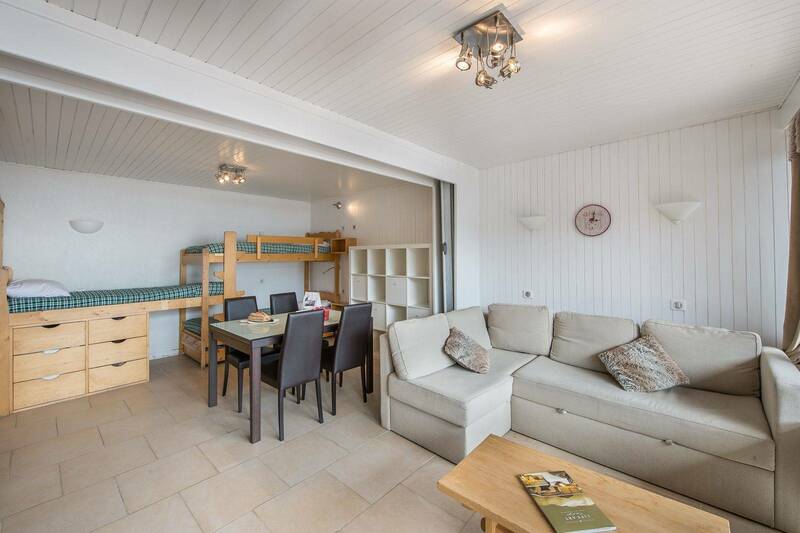 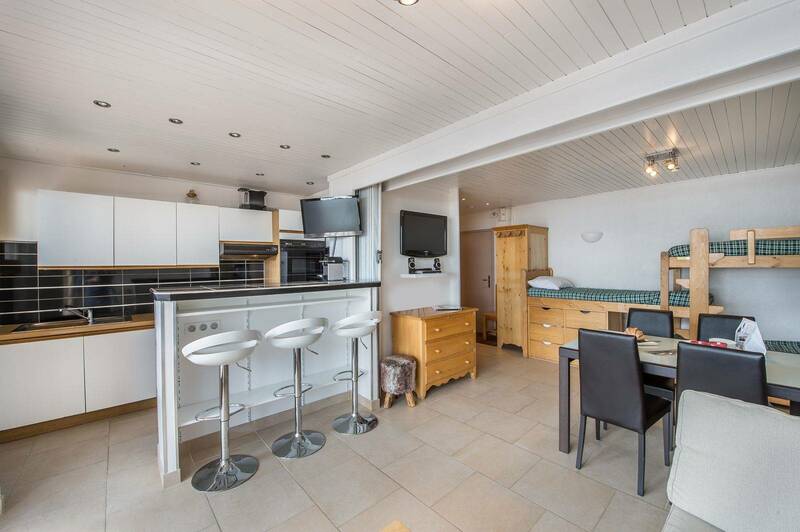 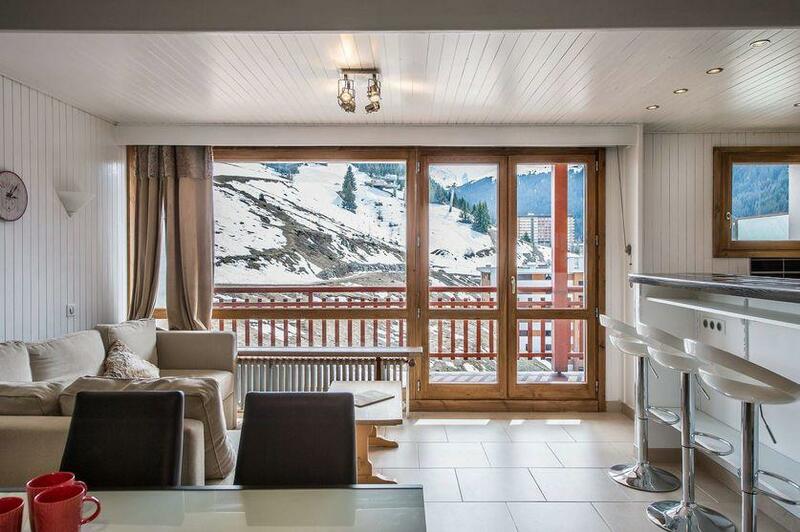 The apartment 'RE010W' is a large studio on the tenth floor of the residence Courchevel 1650 Moriond . 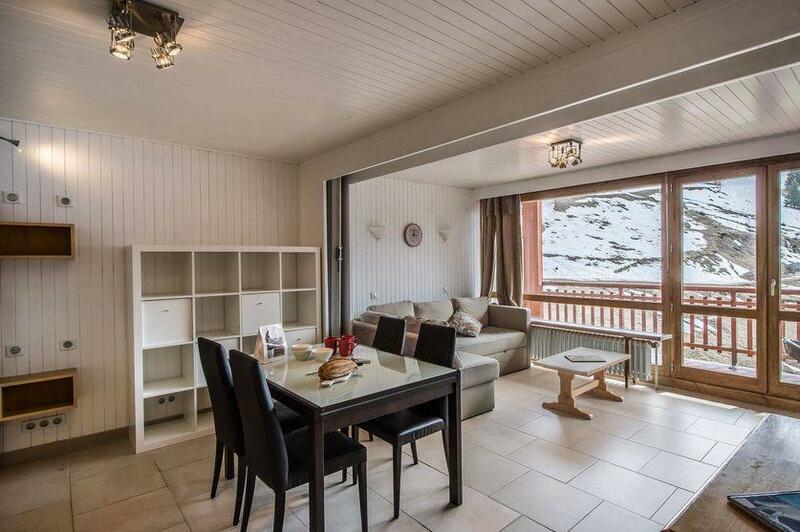 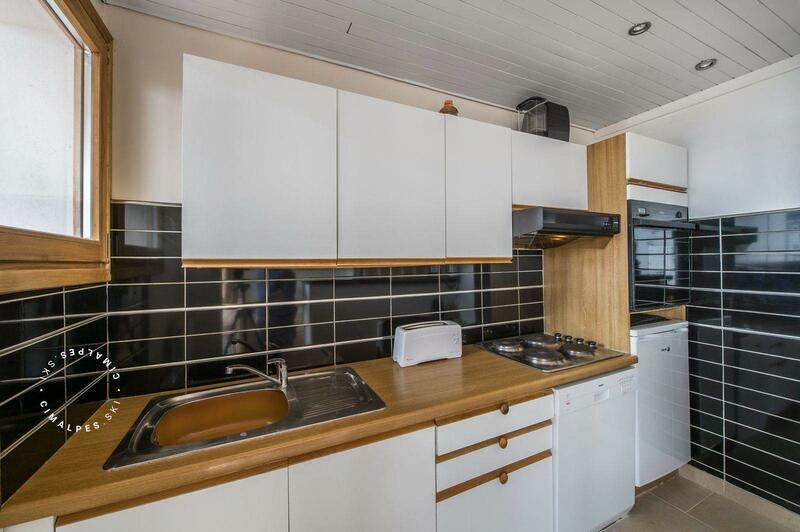 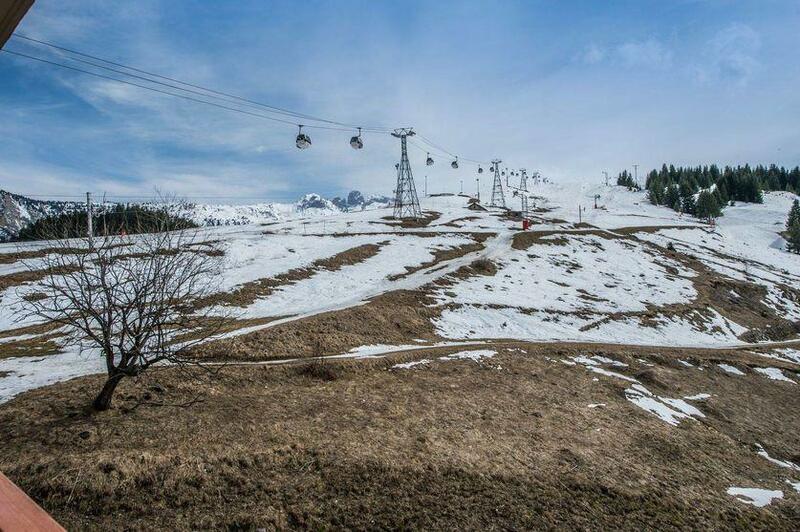 The location is ideal : ski lifts, shops, bars, restaurants , tourist office and ski school are located just outside the residence. 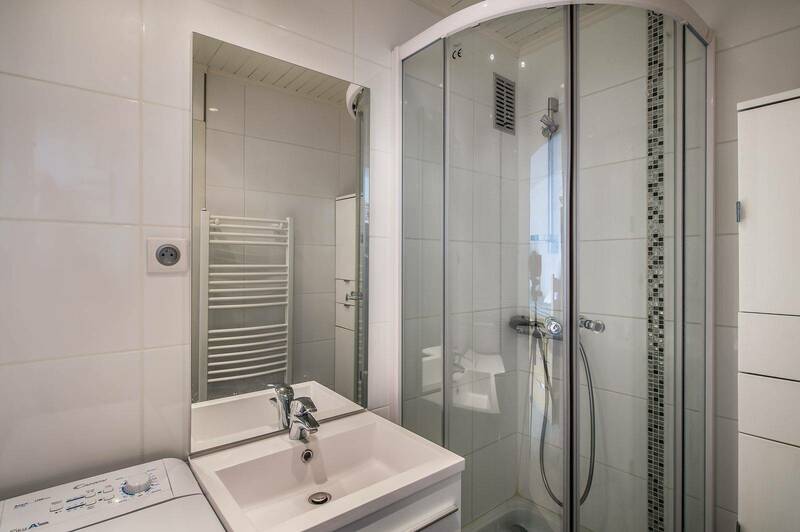 The 'RE010W' is the promise of good moments of sharing and conviviality to its five occupants.